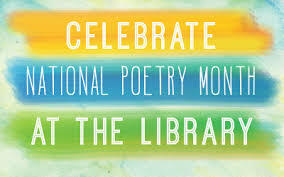 National Poetry Month takes place in April. 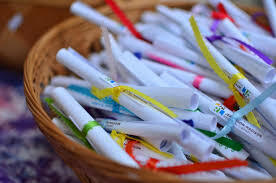 Join us in celebrating poems and poetry the week of April 22 – 26, 2019. 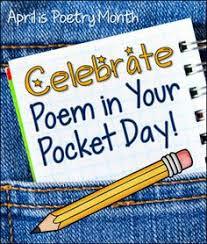 Celebrate Poem in your Pocket Day by choosing one of our ribbon tied poems and consider sharing it with someone special. 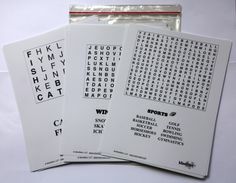 Try your hand at making a poem using words from magazines at our Poetry Creation Station. 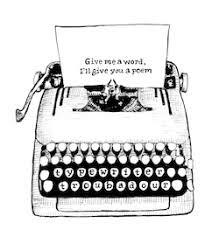 Take time to type a poem on our typewriter then share it by posting on our poem board.